Leigh Mccloskey is still hot (and old) but alas a wash up. He was a popular tv sitcom actor and he made guest appearances in numerous programs during the 70s and 80s. 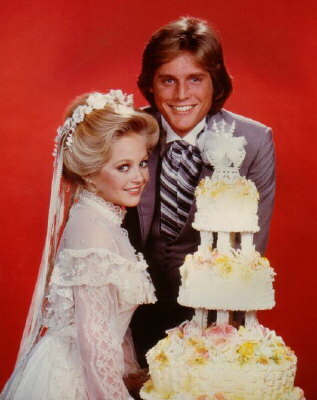 Two of his better known tv movies were Dawn: Portrait of a Teenage Runaway and Alexander: The Othe Side of Eve with Eve Plumb, aka Jan Brady (see my blog Eve Plumb -TV Actor (Jan Brady) and Whiner ). They dealt with (egad)! teen prostitution! Looking at them now they’re pitiful little flicks but they made a big splash in their day. 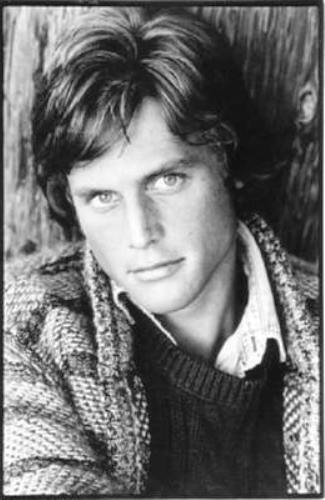 Between 1980 – 1982 he played Mitch Cooper on the CBS soap opera Dallas. 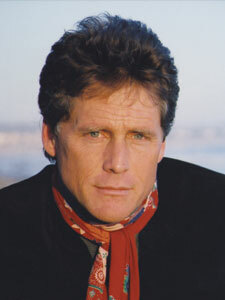 He r eturned for guest appearances throughout 1985 and 1988. Leigh starred in several soaps including General Hospital, Days of Our Lives, Santa Barbara and the Young and the Restless. Evening shows included Star Trek: Voyager and Star Trek: Deep Space Nine. I think Voyager starred Captain Picard, that cool bald dude whose catch phrase was “make it so.” That means the woman captain was on Deep Space Nine. Didn’t you hate her? She was a lousy captain. Something about Star Trek begs for a male captain, settle down all you feminists out there. Leigh was in quite a few films too, as it turns out, including the 1988 horror film Cameron’s Closet (don’t ask me). He also appeared as Jalor “Jay” Davin in the Buck Rogers in the 25th Century episode “Cruise Ship to the Stars“. Buck Rogers. Remember that tacky show? Sort of a Star Trek wannabe but more women running around in spandex jumpsuits. Leight was also a visionary artist (whatever that is), author and teacher. 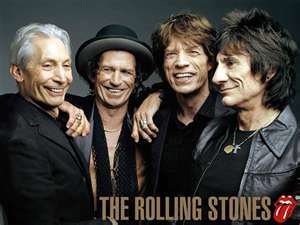 His artwork premiered with the Rolling Stones on their most recent Bigger Bang Tour. Cool. He has written, illustrated and published five books, including Tarot ReVisioned, In the Splendor, Adam Reborn & Eve Restored: A Romance in Two Parts, Codex Tor: Winter Solstice-Part One and his Grimoire that was featured with the Rolling Stones. Sounds like he’s one of those wiccan/wizard types. We must introduce him to Charlie “Merlin” Sheen. Those two should have lots to talk about. He married some director broad in 1978 and they are still married. Incredible. He deserves a medal just for that. What … you’re still waiting? If you are going to make fun of Star Trek, at least get the shows right., DS9 starred Avery Brooks, Voyager, Kate Mulgrew and Patrick Stewart was Picard and he wasn’t in either of them, except as a guest once or twice. go to school and learn to speak some english, yo. Good grief, what an illiterate moron! Anyway, at least Leigh made something of himself. He looked amazing when he was young, and so did his “broad”, he still does although he’s older, and he is a gifted artist, while you are a bitter, illiterate idiot with no life whatsoever!